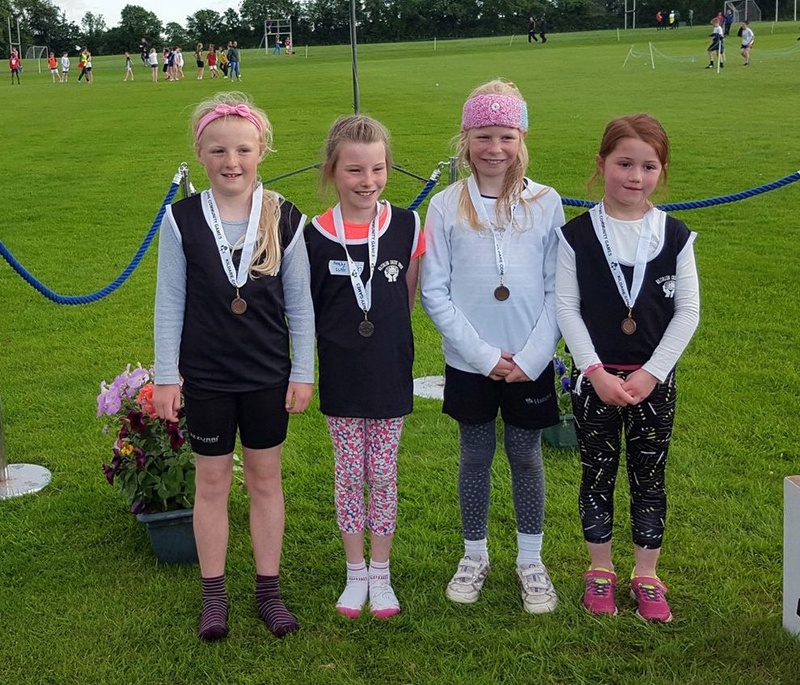 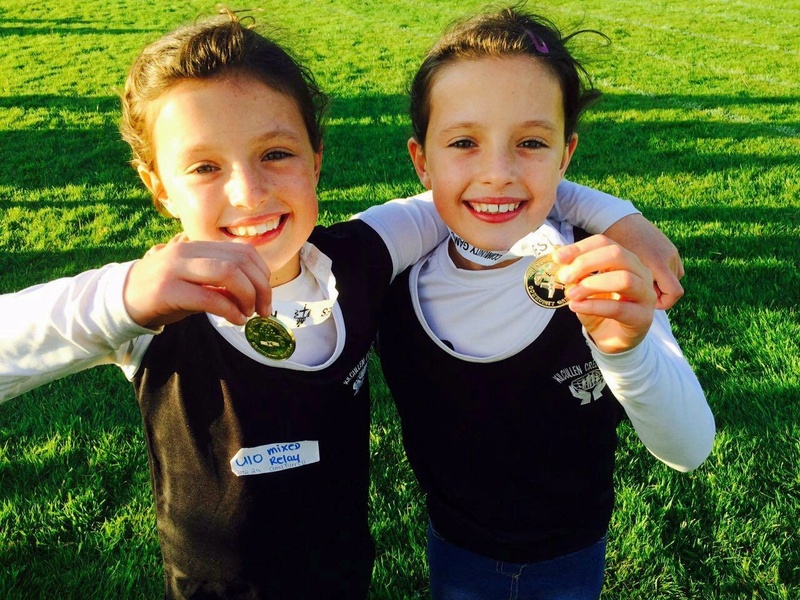 The County Kildare Community Games Athletic Finals were held recently in Clongowes Wood College, writes Papillon Rabbitte. 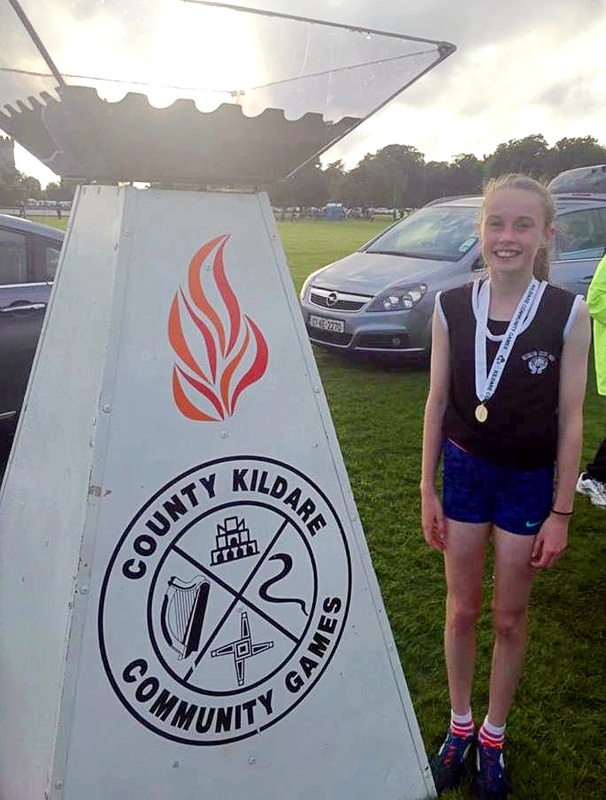 The Kilcullen contingent put in some very strong performances with plenty of success in both the individual and team events. 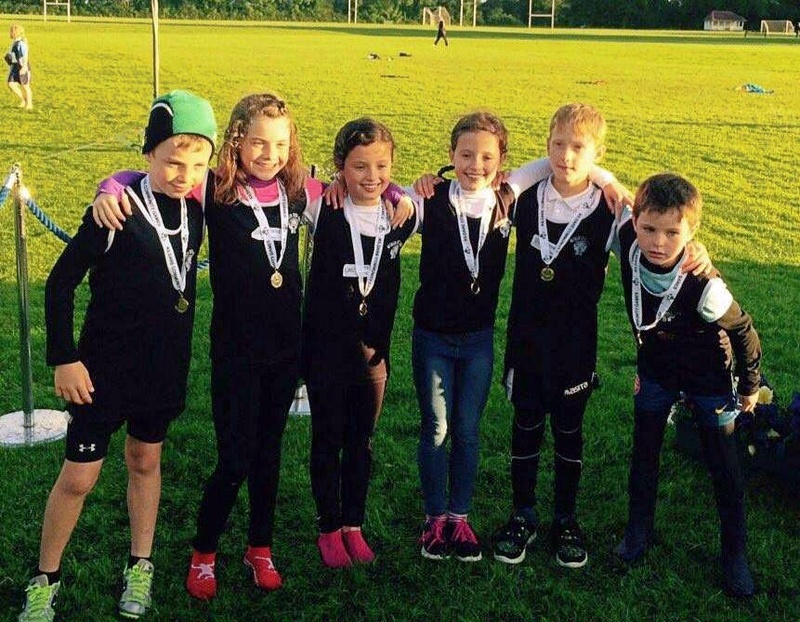 Athletics is one of the more popular events in Community Games and we normally do well at these finals. 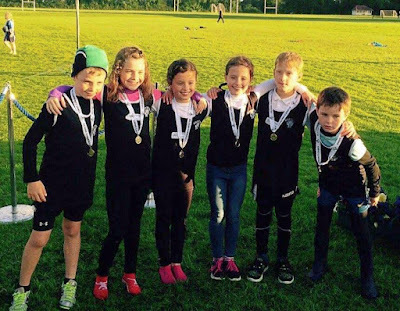 This year was no exception as we brought home two gold, a silver and fourth place medal in the individual events, while the relay events saw huge success for Kilcullen with the teams winning gold in both the U10 and U15 mixed relay races and bronze in the U10 girls relay race. 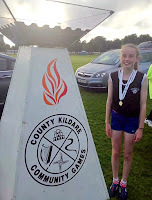 Well done to all who participated especially those attending the county finals for the first time. 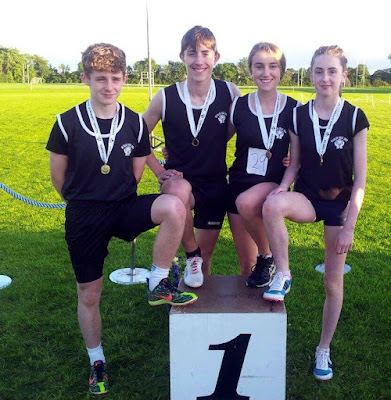 The winners in each event will now go on to represent Kildare at the National Festival next month and we wish them the best of luck!